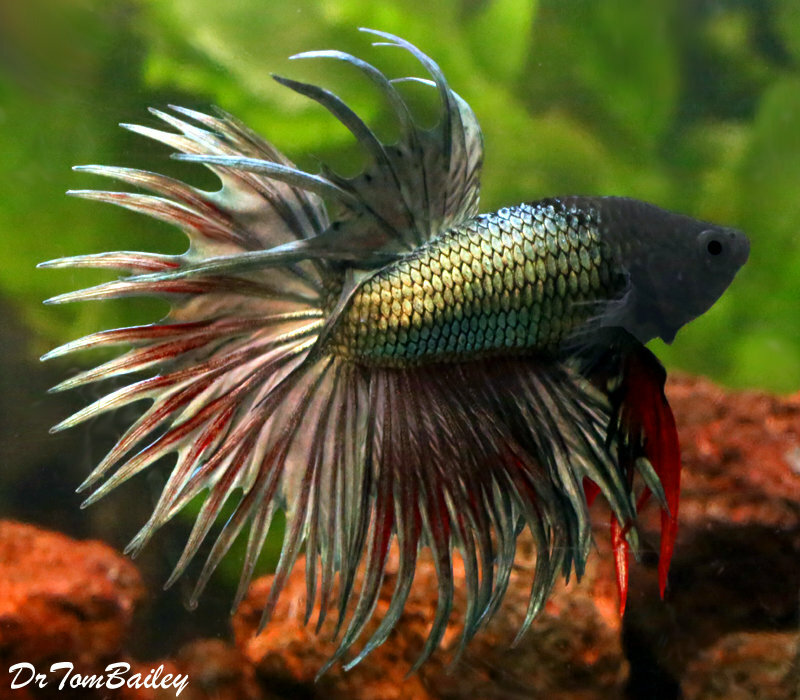 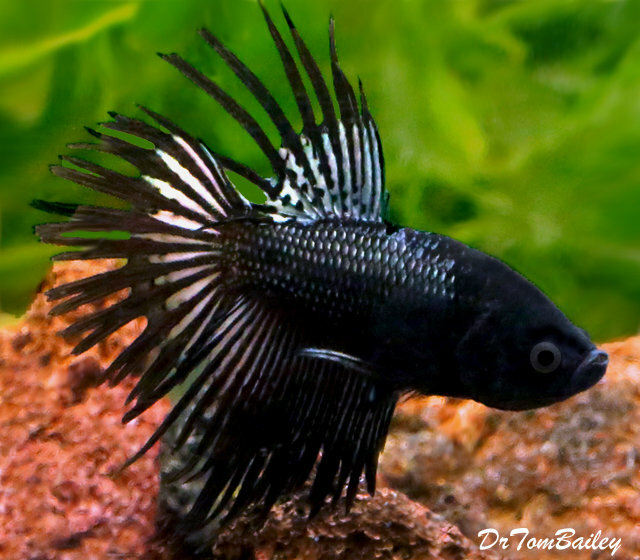 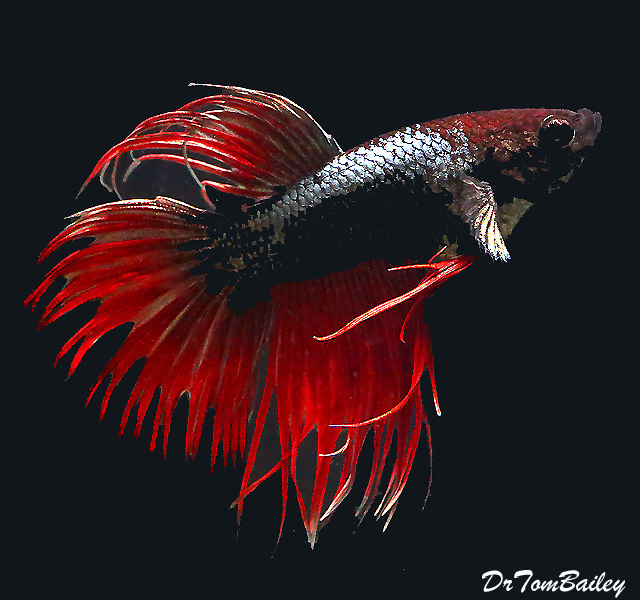 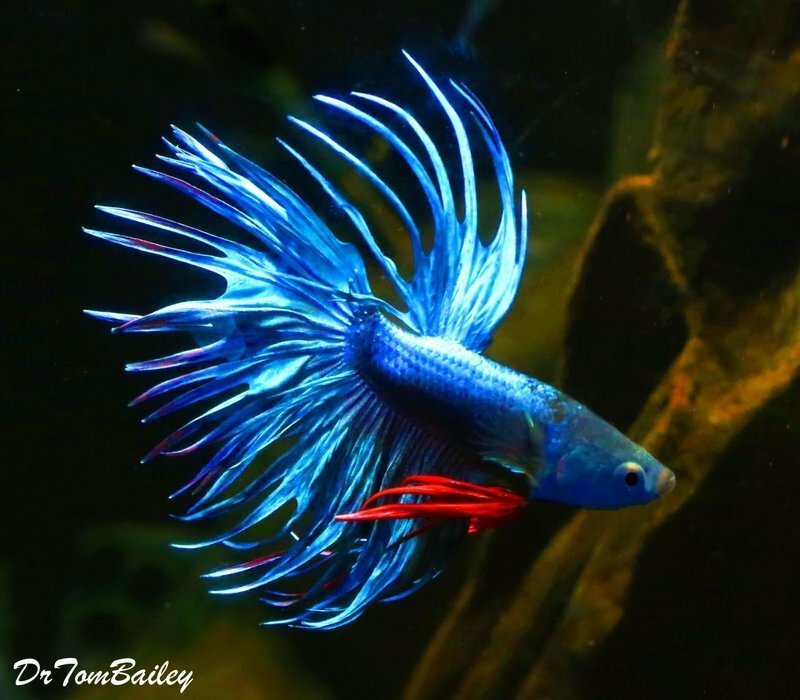 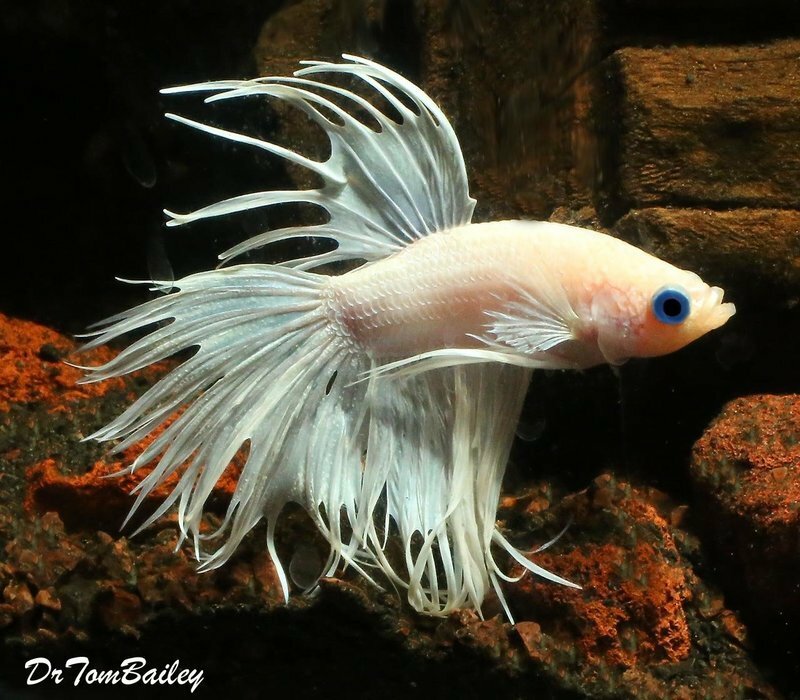 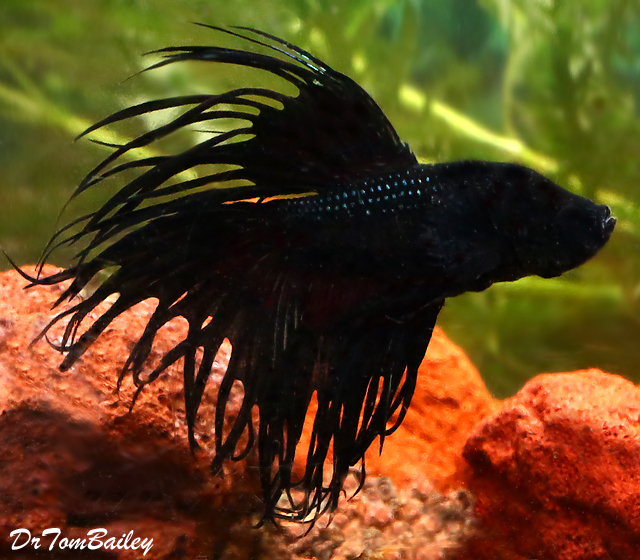 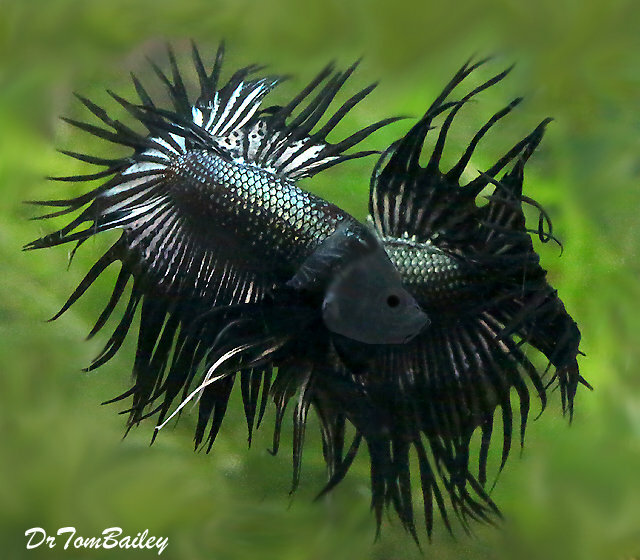 Crowntail Betta Fish have extensions on their tails than make their tails look something like a crown. 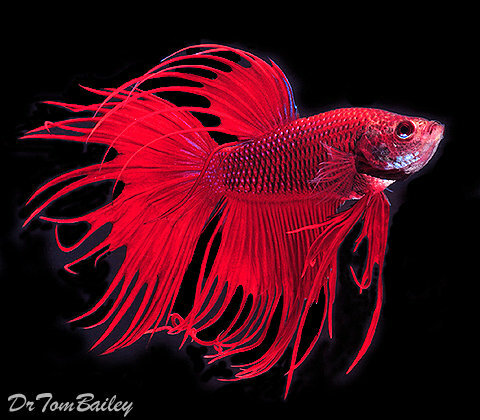 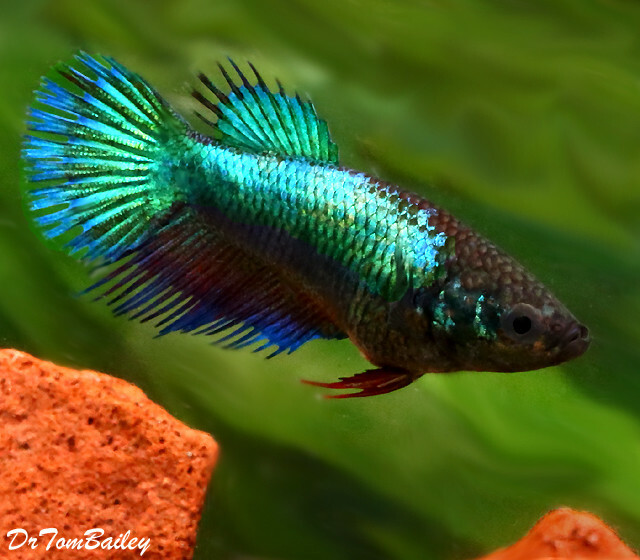 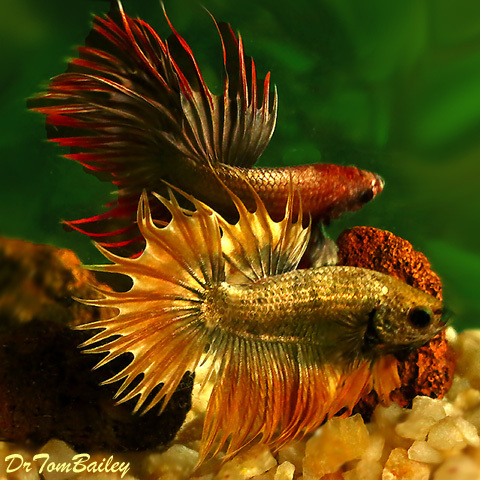 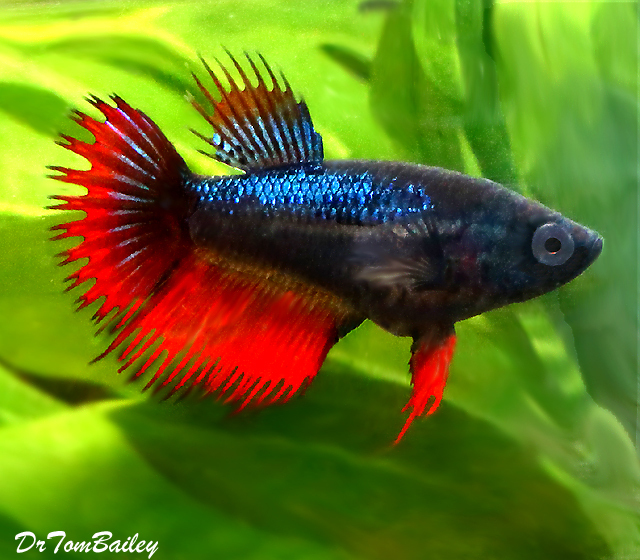 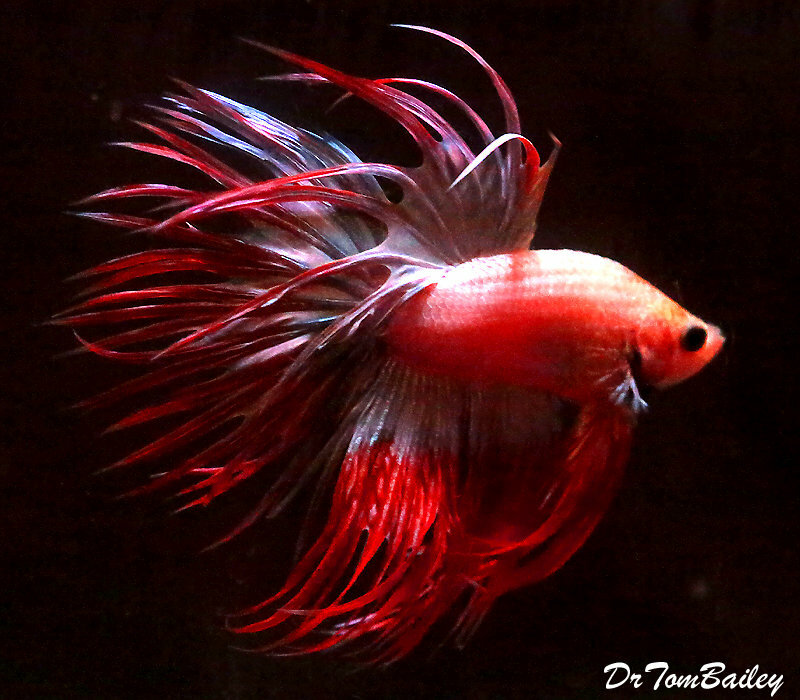 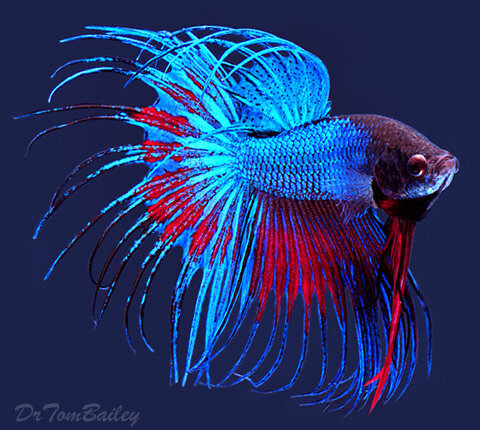 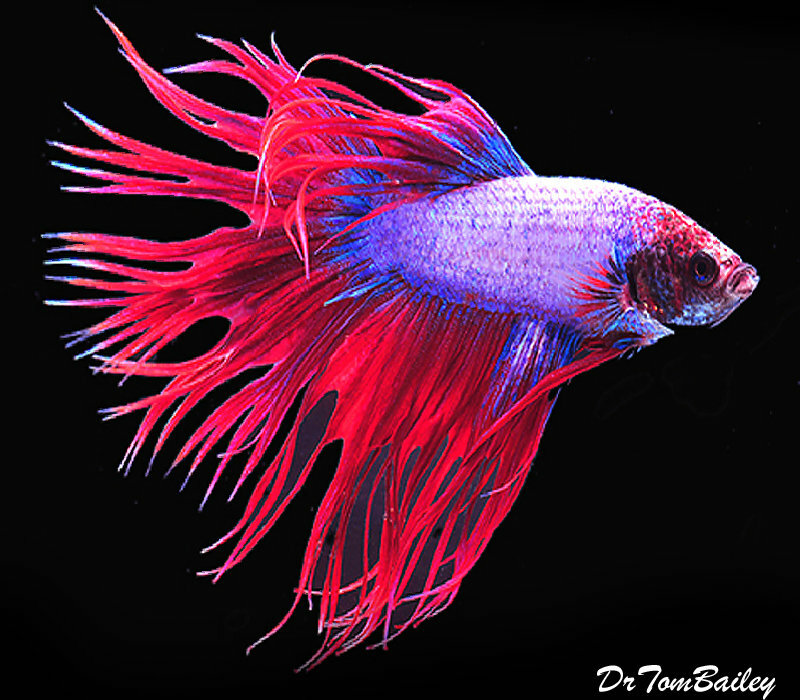 Like other Betta fish they are usually very colorful and very easy to keep. 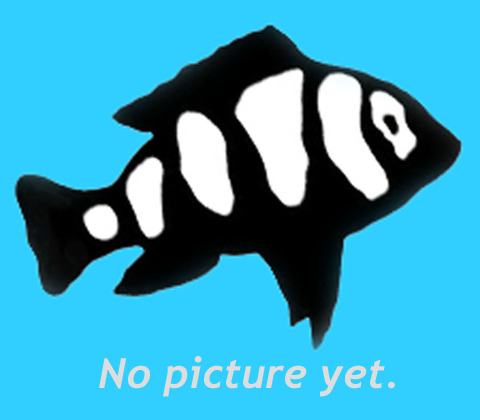 Click on a picture below to shop and learn more about that fish.